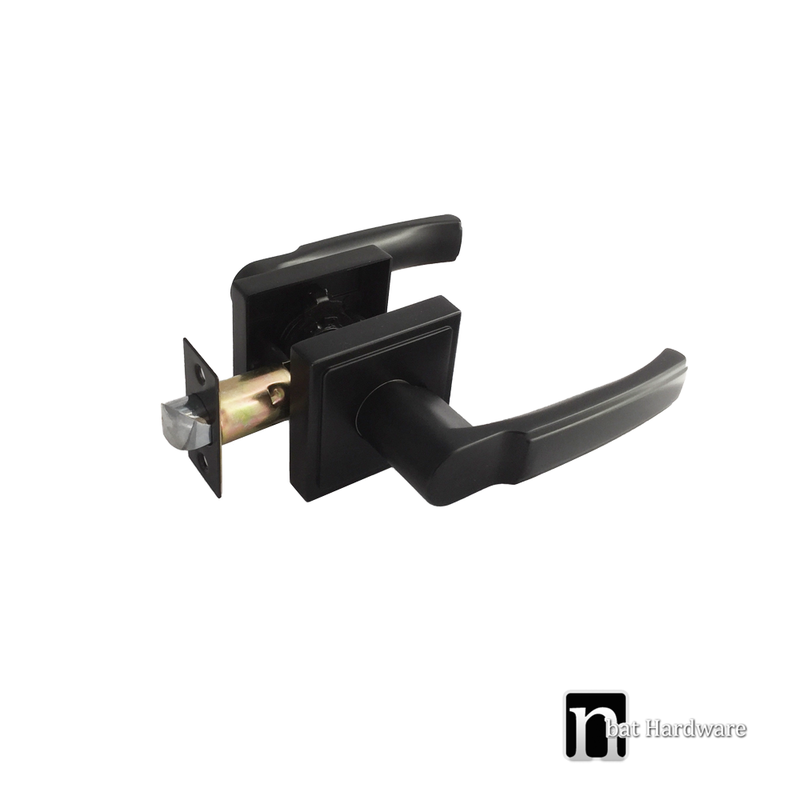 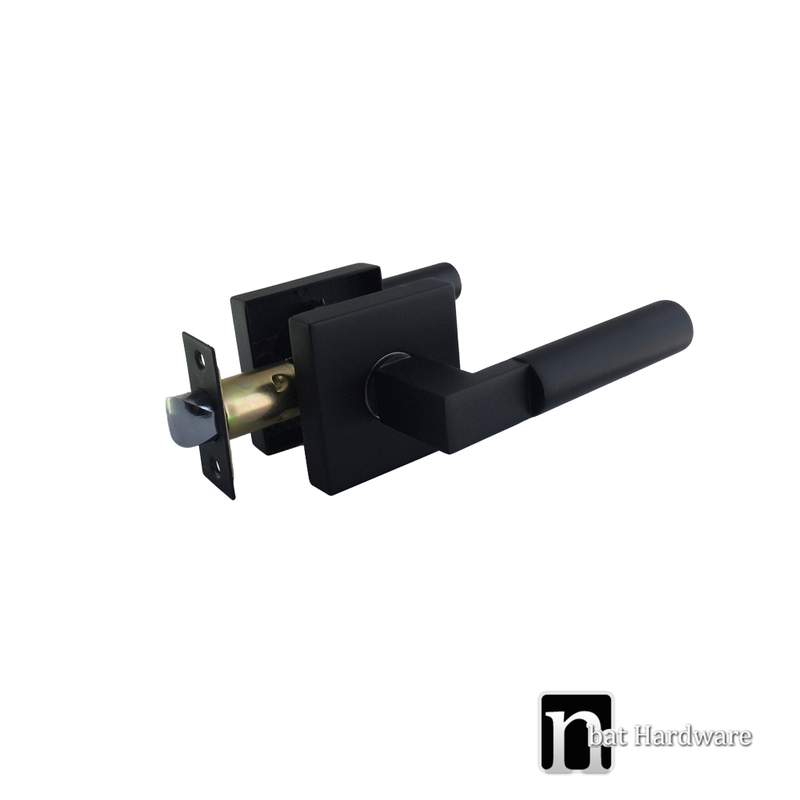 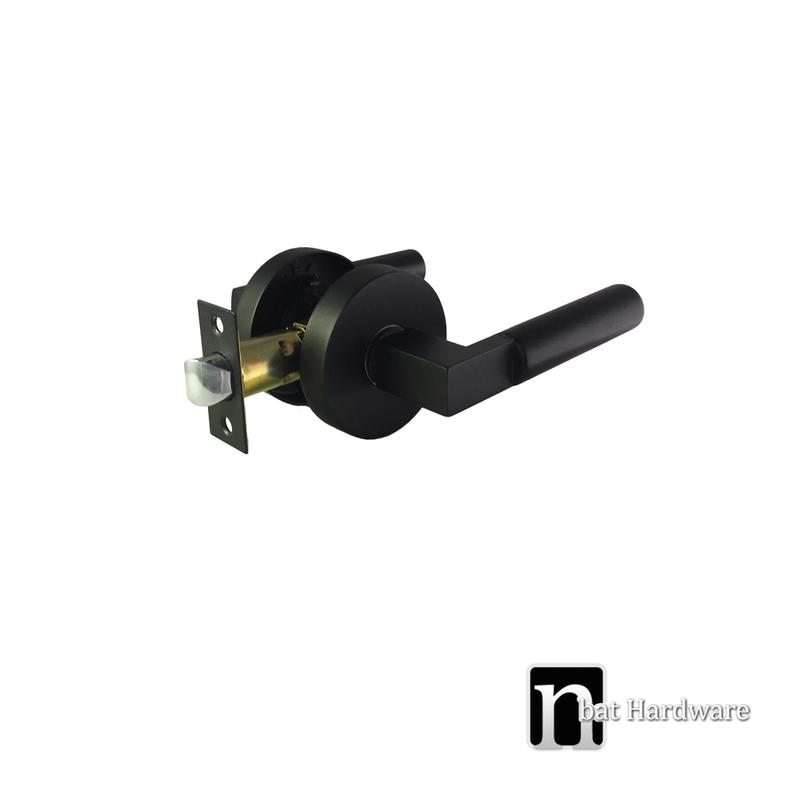 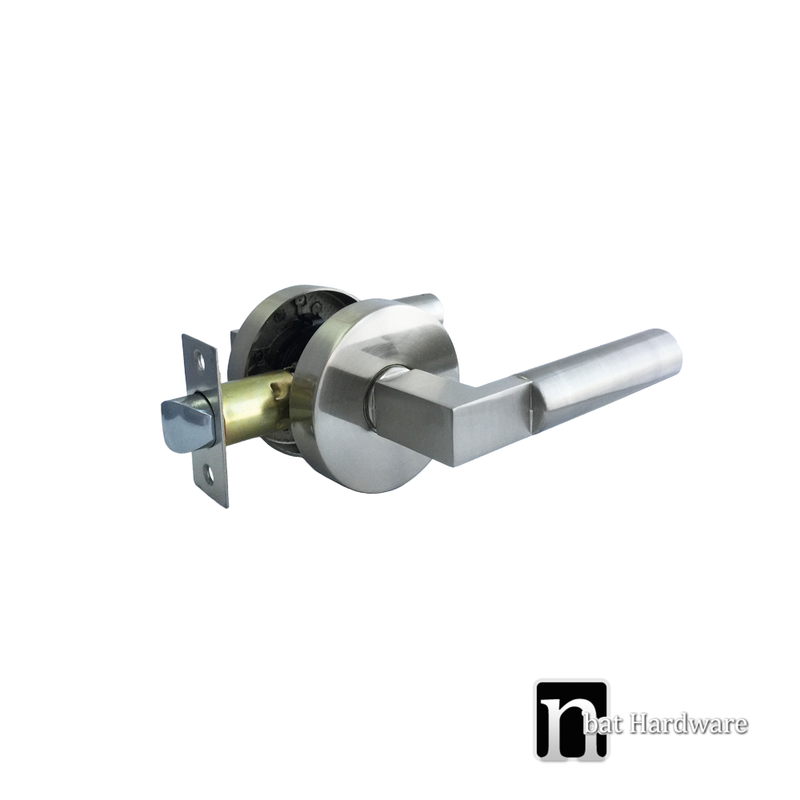 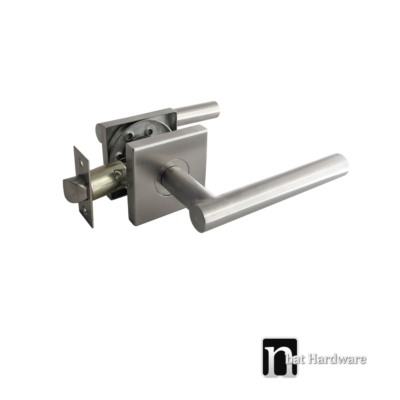 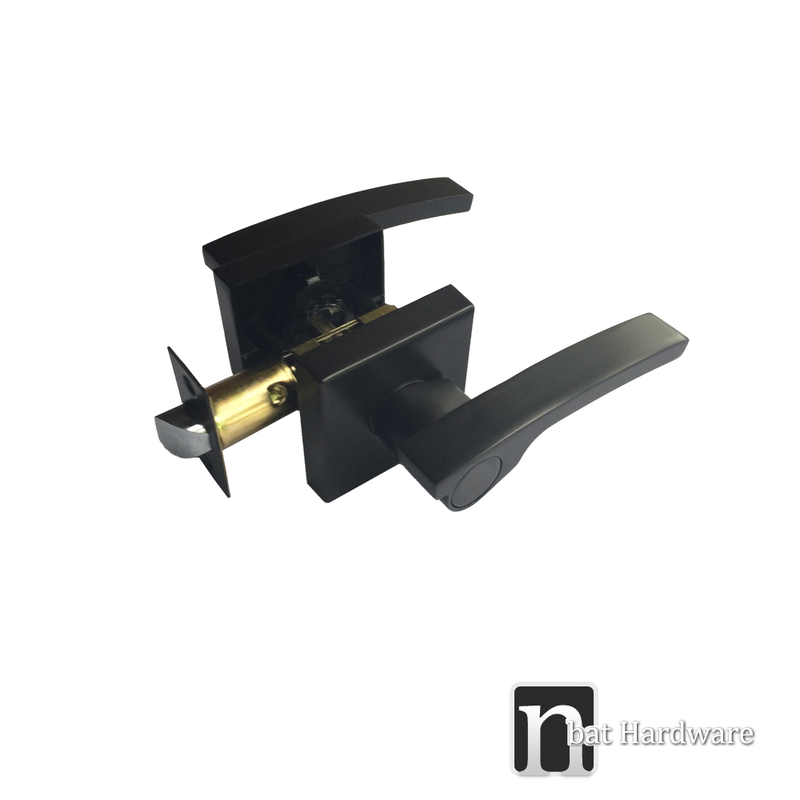 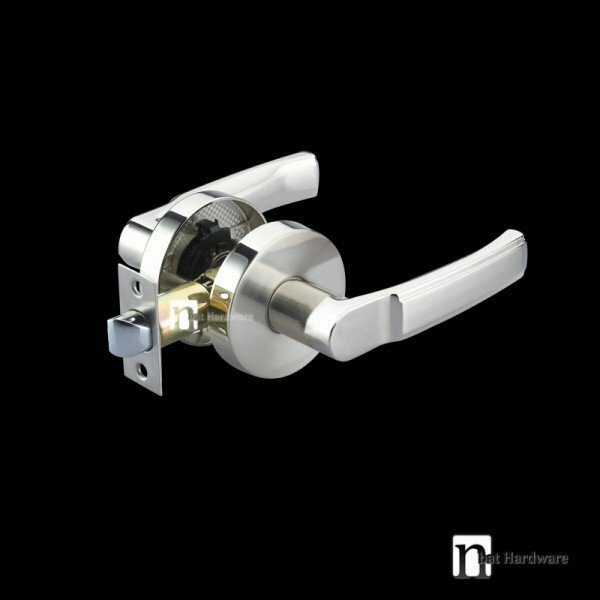 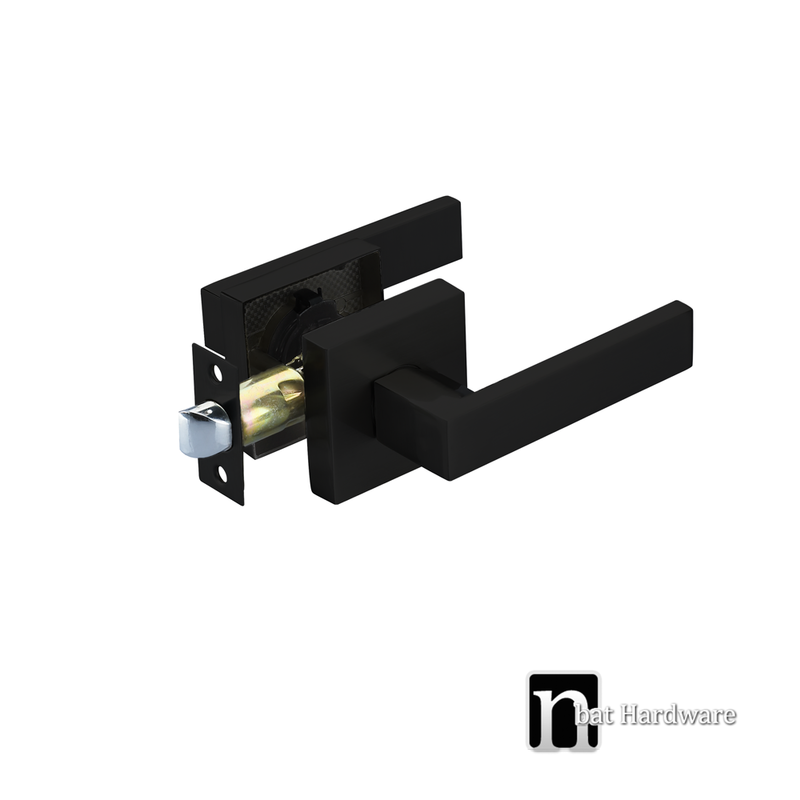 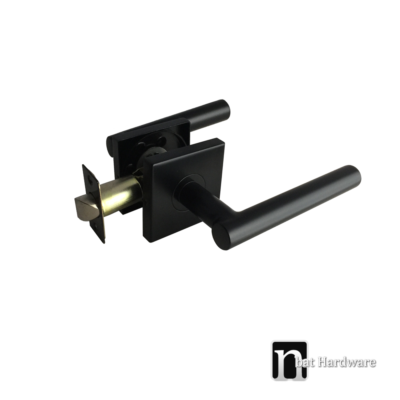 Passage handle sets are primarily for internal use for the opening and closing of doors. 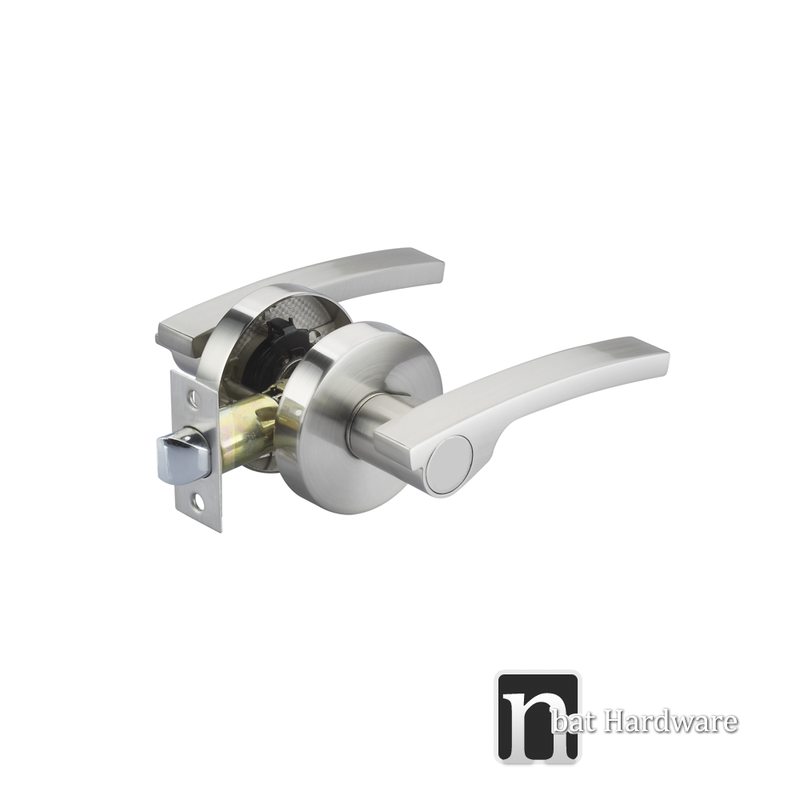 It has a latch to hold the door closed but does not have a locking mechanism. 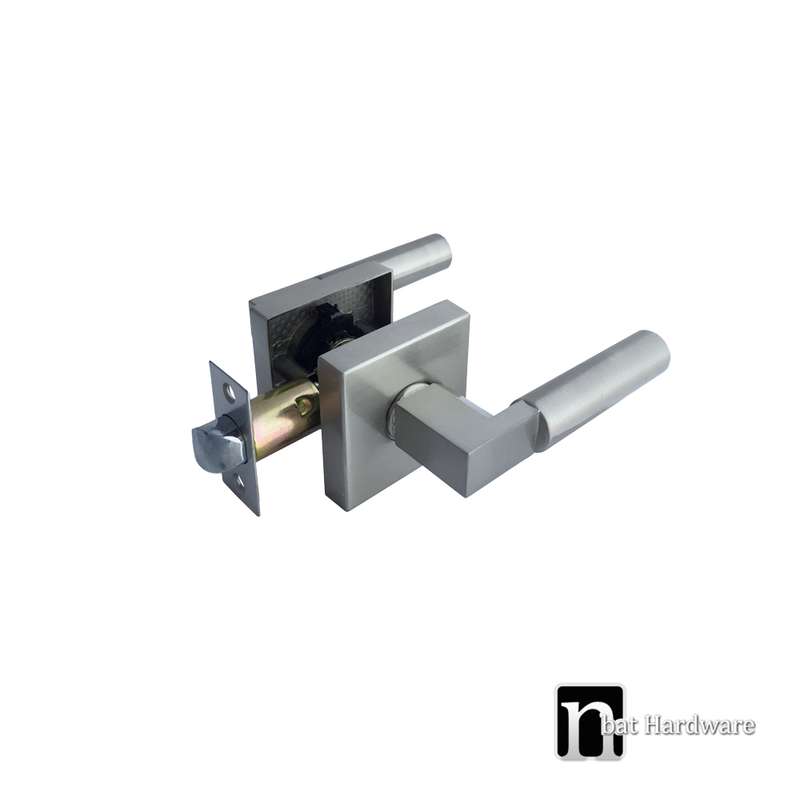 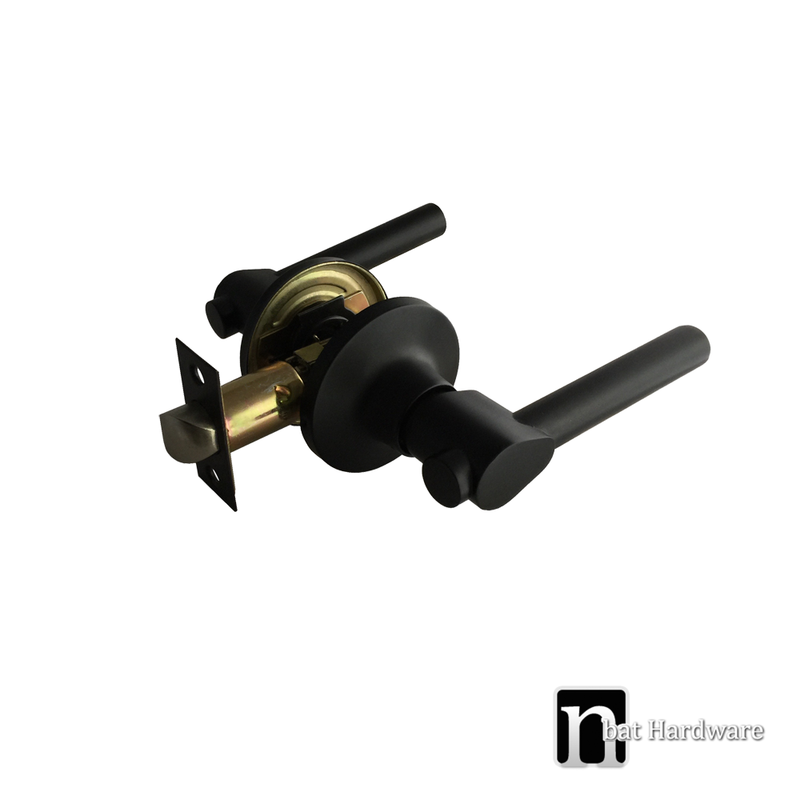 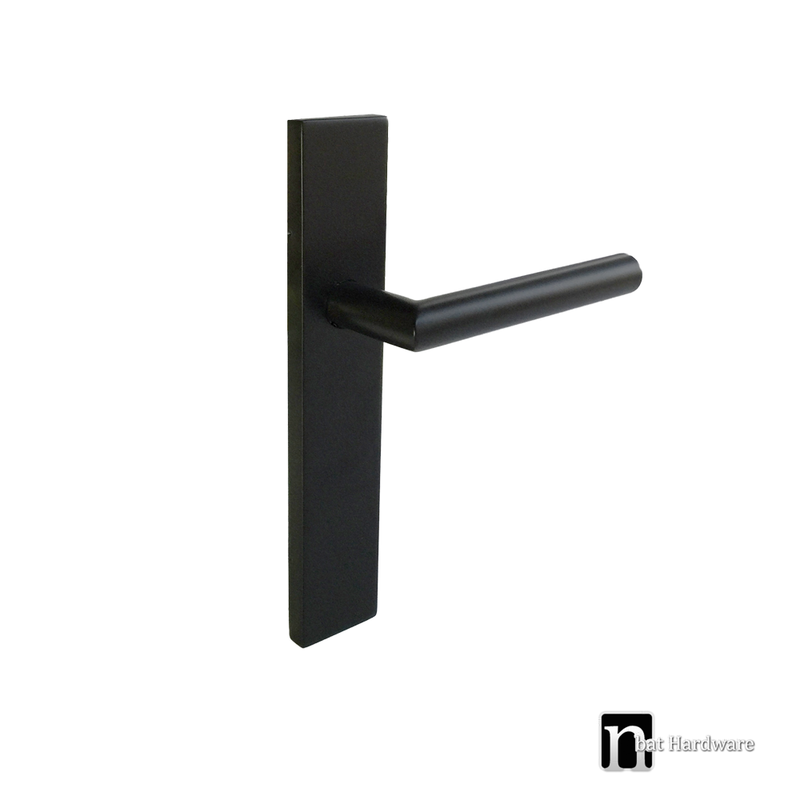 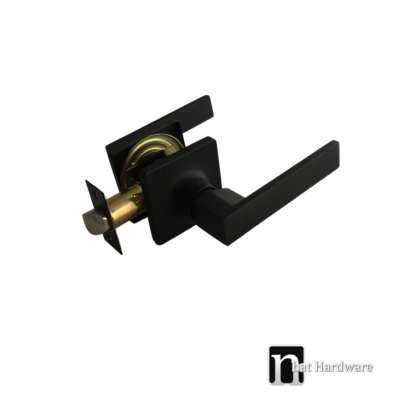 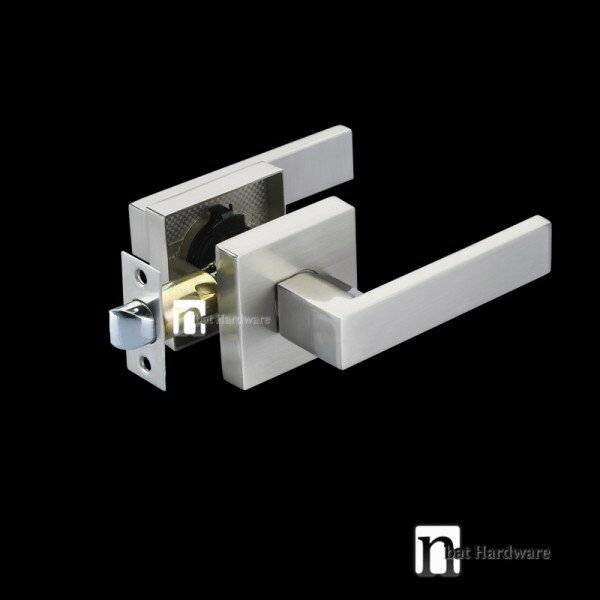 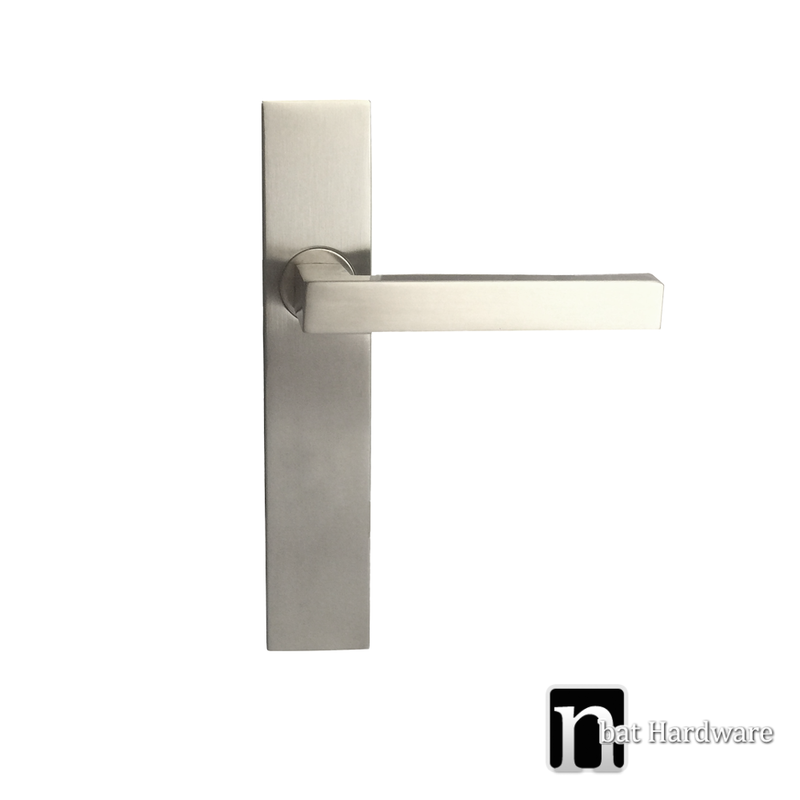 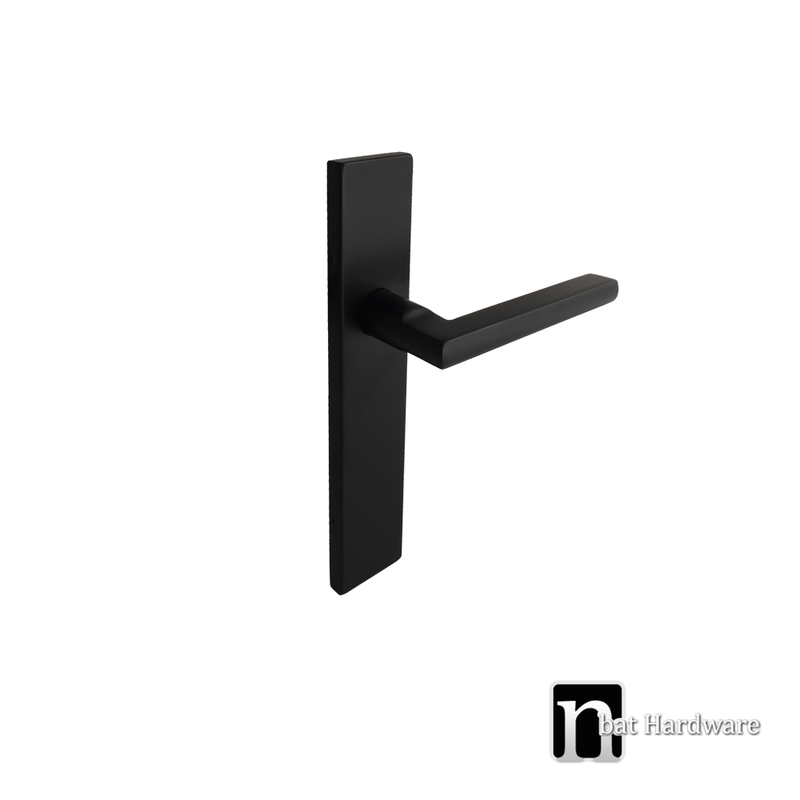 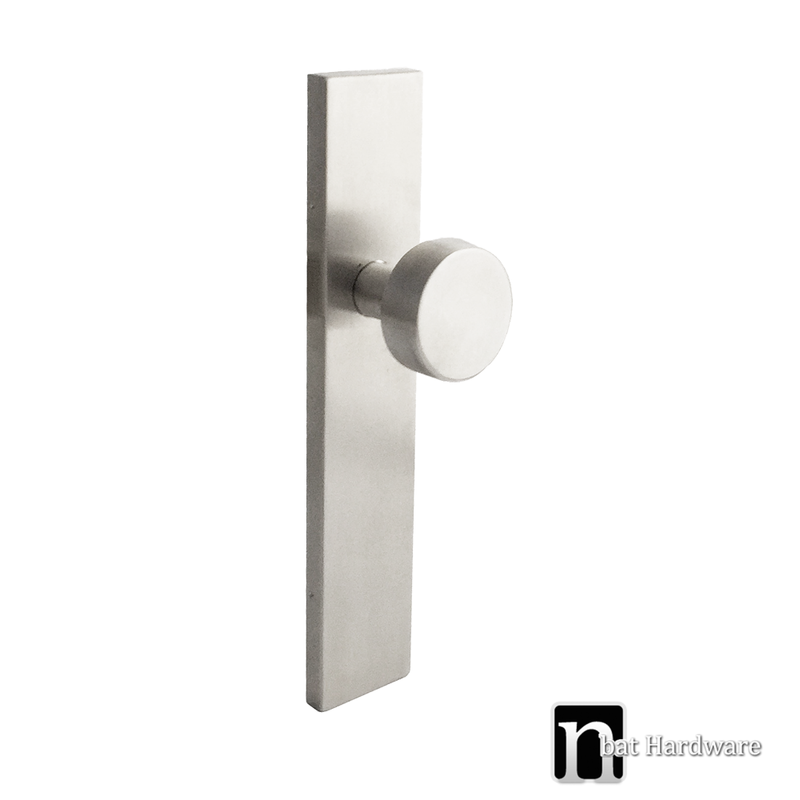 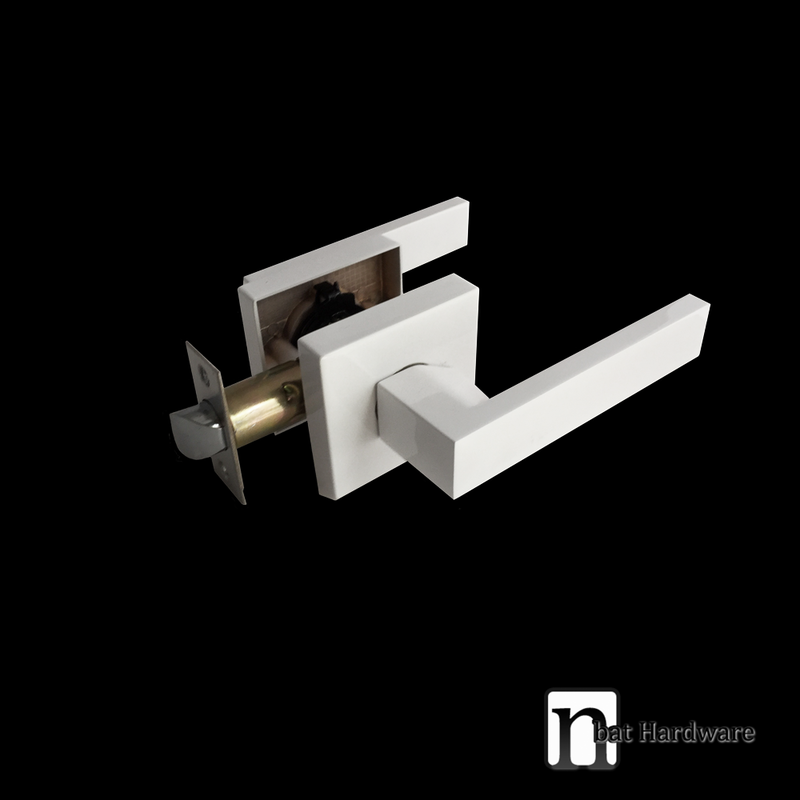 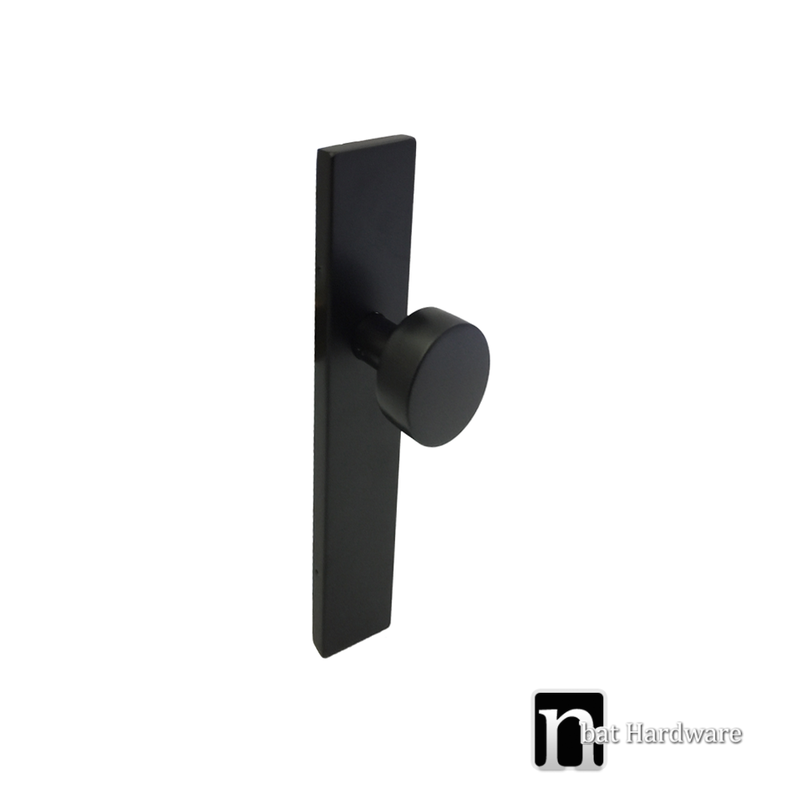 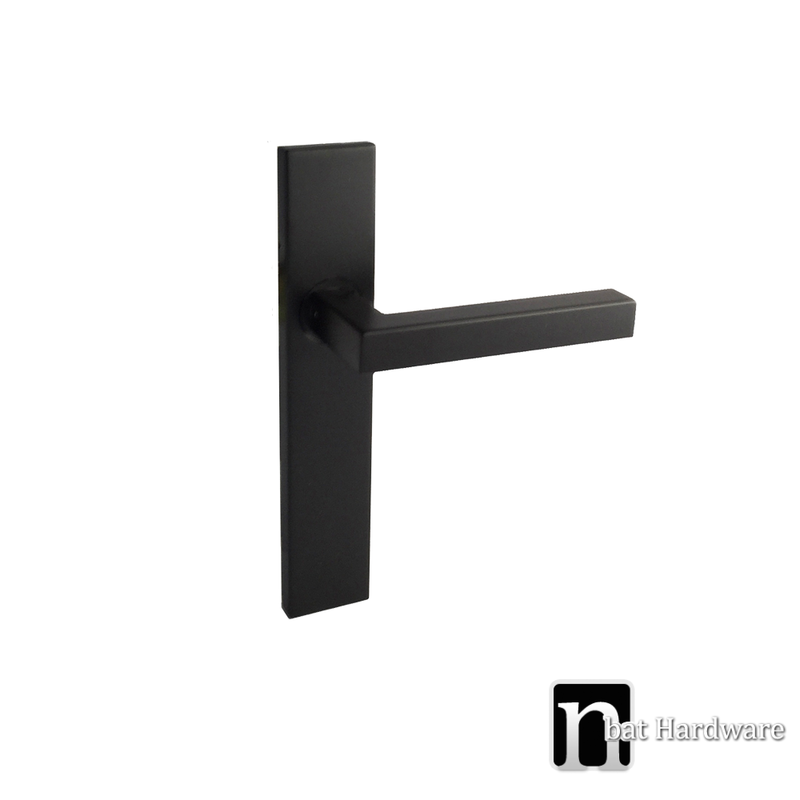 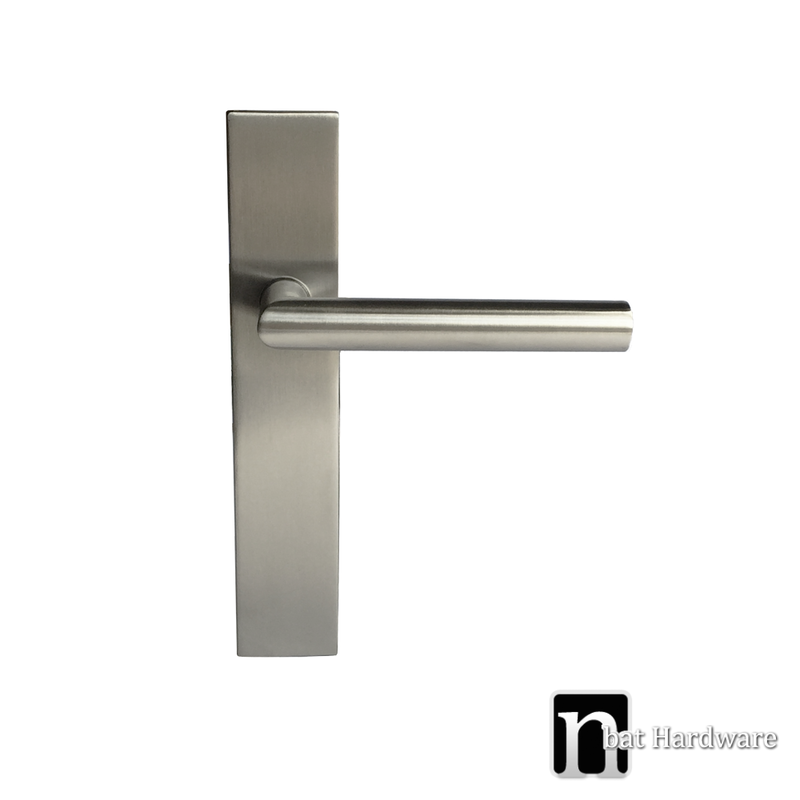 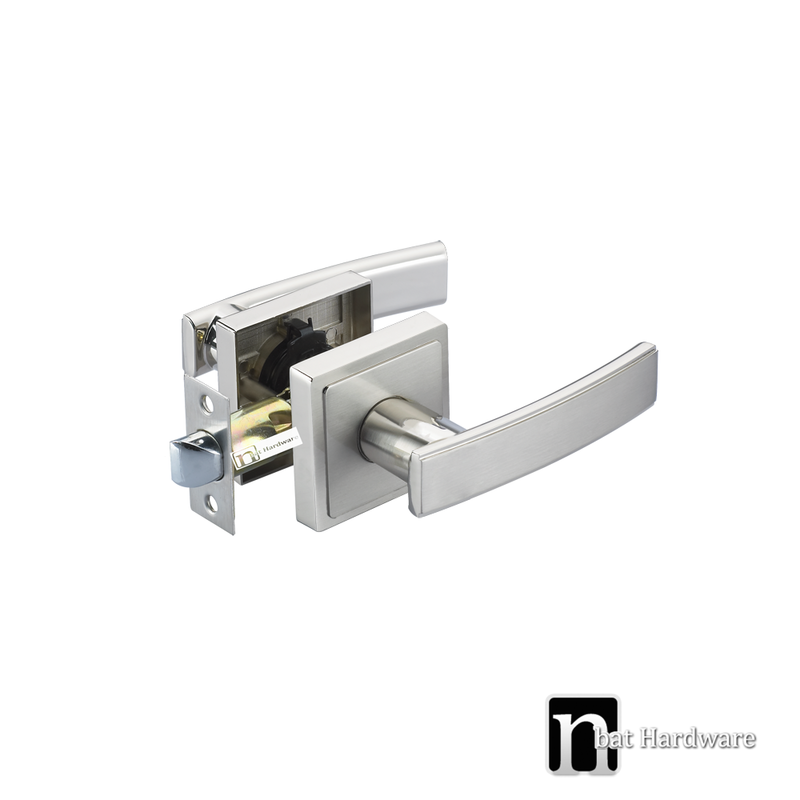 The handle set is usually used for kitchens, living rooms and bedrooms, where privacy is not required.